When you count on Turner and Schoel Heating & Cooling to handle the installation, maintenance, and repair requirements of your heating system, we'll do everything we can to help you say, "I'm comfortable with that." Established in 1915, we've spent the last one hundred years perfecting every facet of our service. From premier products, state-of-the-art equipment, and highly trained heating specialists, to prompt response, affordable pricing, and dedicated customer service, we get the job done right. 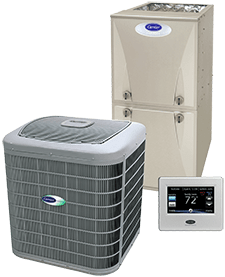 Whether you're looking to install the perfect system in your dream home, in need of equipment upgrade, seasonal service, or 24/7 Emergency Repair, Turner and Schoel Heating & Cooling is up to the challenge. 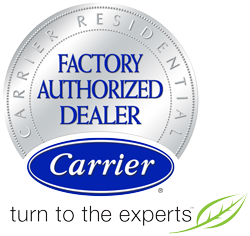 As a Carrier Factory Authorized Dealer, we specialize in the most trusted solutions in the HVAC industry, and our team of technicians receive continued training at the highest level. Give us a call at (205) 409-3255, and always speak to a courteous and knowledgeable member of our staff. You'll quickly realize that Turner and Schoel Heating & Cooling provides superior start-to-finish service and reliable solutions tailored to your exact requirements. For cooling system installation, maintenance, and repair, Turner and Schoel Heating & Cooling not only provides everything you need, we make sure you enjoy a rewarding experience. We see to all the big and little details, and do everything we can to help you say, "I'm comfortable with that." Since first opening our doors in 1915, we've dedicated the last one hundred years to keeping our valued customers cool, happy, and totally satisfied with our service. We combine proven products, skilled technicians, state-of-the-art equipment, rapid response, and affordable pricing, to answer your highest expectations with solutions that stand up to time, weather, and use. 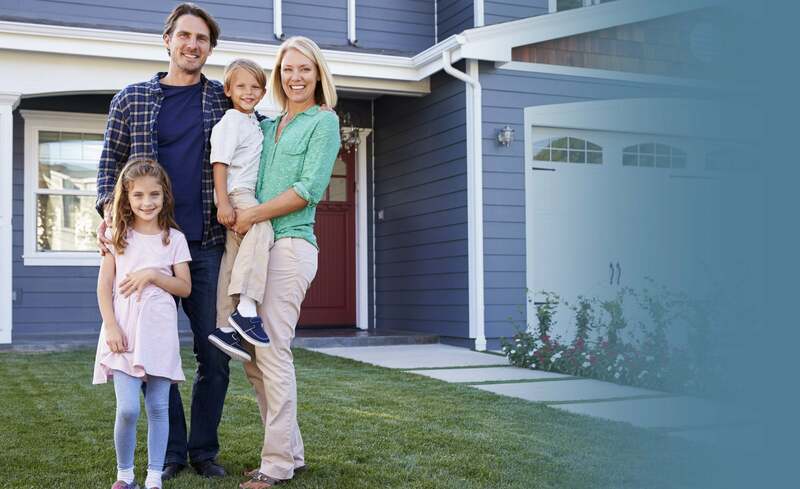 Whether you are building your dream home, hoping to improve conditions in your existing home or office, in need of seasonal service or 24/7 Emergency Repair, Turner and Schoel Heating & Cooling delivers straightforward answers that meet your goals for cost, comfort, and convenience. 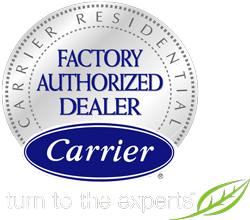 We've earned recognition as a Carrier Factory Authorized Dealer by consistently meeting rigid demands for business practices, customer approval ratings, and technical know-how. Contact us at (205) 409-3255, and a courteous and knowledgeable member of our staff will immediately get started on satisfying your every need. At Turner and Schoel Heating & Cooling, we make it our job to provide superior start-to-finish service and dependable solutions customized to your specific requirements. 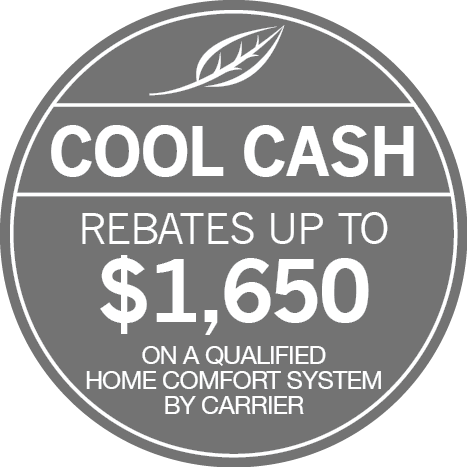 For a quiet, affordable, and efficient purchase for anyone who is looking for comfort control in their home, ductless systems are a no-hassle solution! Turner and Schoel Heating & Cooling is uniquely qualified to work on some of the most complex, yet beneficial ductless systems on the market. Our expertise allows us to create custom solutions for your specific situation. Reduced noise and better zone control are just a couple of the benefits of switching to ductless heating and cooling in your home. For recommendations, complete accurate sizing, placement, installation, or any other information regarding ductless heating and cooling, give Turner and Schoel Heating & Cooling a call today! One of our team members will happily get your started. For commercial and residential customers alike, the benefits of a heat pump system in your space is unmatched. Heat pumps increase comfort year-round with their ability to trim utility bills, regulate temperature faster, and so much more. With features such as adaptable speed, zoning capability, and WiFi accessibility, you’ll enjoy customized control, year round energy savings, and ease of management. Our thoroughly trained staff is standing by with answers to any questions you may have about getting a heat pump installed in your Tuscaloosa County & Surrounding Regions home. Don't hesitate to call Turner and Schoel Heating & Cooling at (205) 409-3255 today! The working environment's productivity is heavily influenced by the comfort of employees and owners alike. 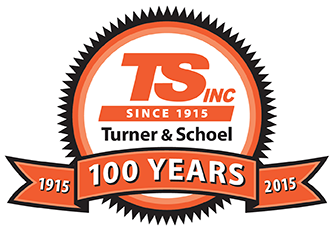 Turner and Schoel Heating & Cooling realizes the importance of precise, efficient solutions for business small and large in Tuscaloosa, Northport, Samantha, & Cottondale, AL. We consistently train our employees, not only on the latest industry trends, but also on how to ensure non-disruptive working environment and minimized down time when working with your business. Contact the friendly staff here at Turner and Schoel Heating & Cooling today and we can begin working on HVAC solutions for your business! You can never be too prepared for a power outage. Backup electricity has become an essential part of owning a home or business these days, as we become more dependent on digital interfaces. Turner and Schoel Heating & Cooling only installs the most powerful and efficient generators in Tuscaloosa County & Surrounding Regions. Honeywell Automatic Standby Generators deliver consistent, reliable power when outages cause loss in power. Your generators are also backed up by 24/7 emergency services from Turner and Schoel Heating & Cooling. If you are ever experiencing issues with your emergency power, let Turner and Schoel Heating & Cooling be the ones to help! You can count on us, anytime. Not valid with any other offer. Contact us for details. At Turner and Schoel Heating & Cooling, we specialize in a wide range of effective services and quality products to create perfect comfort. Established in 1915, we are familiar with local weather and the challenges it presents to home and business owners in Tuscaloosa County & Surrounding Regions. By approaching every job with personalized attention, we address your specific circumstances and provide customized solutions. Whether you are looking for heating/cooling installation in an existing home or commercial space, HVAC system upgrade, seasonal maintenance, or skilled repair, trust the team from Turner and Schoel Heating & Cooling to meet your goals for cost, reliability, and energy efficiency. We don’t leave your satisfaction to chance. Highly trained heating and cooling specialists, equipped with state-of-the-art equipment and premier products, adds up to superior results. Your dependable HVAC service professionals! Your comfort should never be dictated by the weather. Maintaining perfect temperatures should never strain your budget. Your home and office must provide a safe and healthy environment. 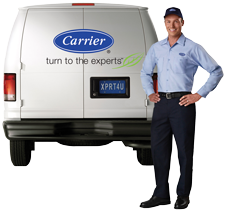 As a Carrier Factory Authorized Dealer, Turner and Schoel Heating & Cooling answers to higher standards, ensuring an HVAC system that lives up to your most exacting demands. Our team is factory trained and regularly updated to identify products and implement strategies that ideally suit your unique requirements. We adhere to proven-effective service and installation procedures, maximizing performance and minimizing operational costs. When replacement parts are necessary, we utilize genuine Factory Authorized parts if possible, preserving sound and efficiency levels. We service all makes and brands of heating and air conditioning equipment, protecting your comfort and investment with 24/7 Emergency Service and our Planned Maintenance Program. For all your heating, cooling, and generator service, repairs, and installations, trust in Turner and Schoel Heating & Cooling! 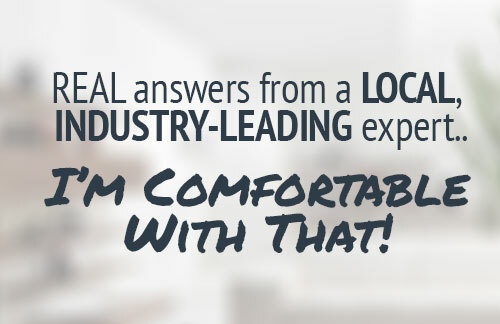 Why turn to Turner and Schoel Heating & Cooling for your heating and cooling needs? Every time you contact us for assistance, we make sure you’re 100% satisfied with our service.